GBS is a fast, cheap and relatively easy way of assaying genetic variation in a very high throughput manner. This workshop will show attendees the way we analyse GBS data in the Borevitz lab. I’ll go over both the theory of GBS and how we analyse it. Feel free to contact me at kevin.murray@anu.edu.au about any part of this workshop. There is also my github and personal website. 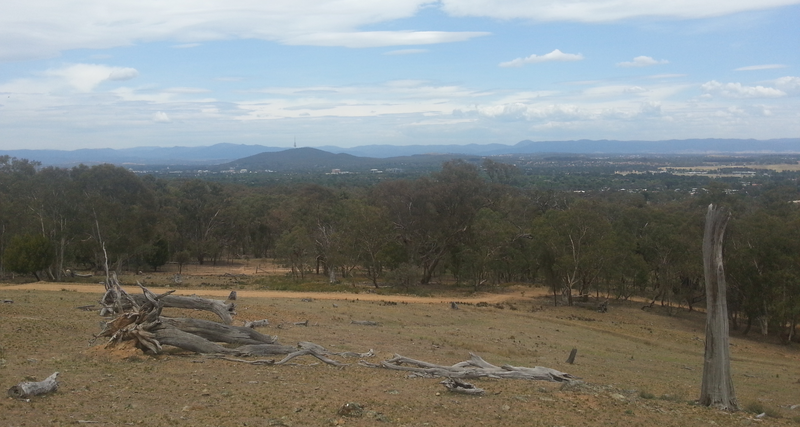 I live here in Canberra. Not a bad place to be. In many cases below, I’ll use gbsvm as the remote server name. Please add the following to your ~/.ssh/config to use this verbatim, or work out what the ugly long command is. 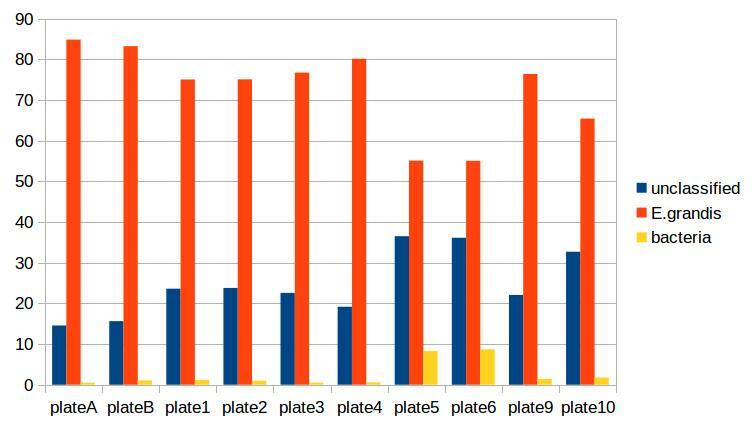 GBS is a reduced-representation sequencing library preparation method. The general idea is to assay a small, reproducible subset of the genomes of all samples. This is achieved using a restriction enzyme digest followed by a PCR-based Illumina library preparation protocol. Elshire et al. proposed the method and their paper explains the protocol in detail [ElshireGBS]. The important points of the protocol are reproduced below. DNA is extracted as usual, and digested with a restriction enzyme (in our case, PstI). Sticky-ended adaptors are ligated to digested fragments, and amplified using PCR. This also roughly size-selects for inserts between about 50 and 500 bp. A gel- or bead-based clean up is used to refine this size selection. Individual libraries are quantified and pooled equimolar into a single pooled library that is sequenced in one Illumina lane (we use a HiSeq 2500, and have had issues with the two-dye chemistry). For a more detail description of the protocol, please see the paper describing the protocol [ElshireGBS]. The molecular protocol of GBS, directly from [ElshireGBS]. An important and common modification to the original protocol is the use of combinatorial adaptors. This involves using modified adaptors such that the forward and reverse reads contain independent short nucleotide sequences that identify the sample. The Borevitz lab (and others) use barcodes of differing length, which avoids nucleotide imbalance that would occur if all reads contained the restriction site at the same position. Nucleotide imbalance causes the Illumina base-calling algorithms to fail. The most common form of GBS data you are likely to receive is a raw FASTQ file. This FASTQ file will contain all reads from all samples that were sequenced in an Illumina lane. You will also need some form of metadata table associating at least each sample’s DNA barcode with sample name or ID, and likely also population and collection metadata where applicable. Various tools have different format requirements for this metadata, so some interconversion may be required (when is it not in bioinformatics!). Forgive the banality, but I should take this opportunity to emphasise the importance of backups, replication and versioning of both sequencing data and associated metadata. We’ve lost many thousands of dollars worth of GBS experiment due to failures in hardware, software or user. Our data is derived from a sequencing experiment in Eucalyptus melliodora (Yellow Box Gum), a key species in the Box Gum Grassy Woodland ecosystem that surrounds Canberra. 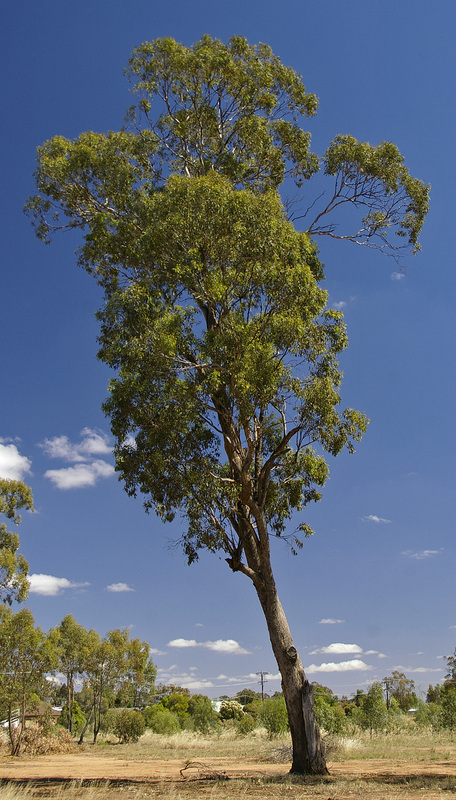 This ecosystem is endangered due to agricultural deforestation throughout Australia’s eastern seaboard, so several landscape genomic projects are ongoing. Key to these projects is the determination of genetic relatedness between many hundred samples taken from remnant stands of E. melliodora. Emel-lb1234.axe: The Axe keyfile, a mapping of DNA barcodes to sample names. The information which any sequencing experiment generates is useless without well curated metadata. This sounds self-evident, however in our experience most issues that arise during the analysis of GBS data are caused but incorrect or missing metadata. The sample names associated with our sample barcodes have been pre-curated and are in the file Emel-lb1234.axe. Inspect the FastQC HTML output (files under ./fastqc/). You may remember our samples come in one big FASTQ file. This is not what we want, so we need to demultiplex the reads such that the samples are each in their own file. We do this before quality trimming, so that reads are not manipulated before being demultiplexed (as barcode sequences often have quite low quality scores). Axe will have demultiplexed reads into individual interleaved files, under the directory ./demuxed. Sample-wise read counts have been saved to the Emel-lb1234.stats file. The following R snippet can be used to generate a histogram of read counts across all samples. You can run it on the command line, or locally after downloading the stats file if you want to play around with other plots or stats. We need to remove both adaptor read-through and low-quality sections from our reads. Additionally, due to the rather inane requirement of Stacks that all reads be the same length, we need to enforce the truncation of long reads, and remove shorter reads. We use a tool of our own named gbsqc, but Trimmomatic and other similar tools will work just as well (albeit with more duct-tape). As we have many files now, we need to loop over each of them. Since we have multiple cores to use, we can utilise GNU parallel instead of a simple for loop . So now we have a directory containing a FASTQ file for each sample. In theory, no contaminants are present in the reads. In case you’ve never seen GNU parallel before, I urge you to look it up and become familiar with its use. It sure comes in handy. Stacks is used to assemble loci and call variants in a de novo fashion [CatchenStacks]. Stacks works by clustering reads into loci (or stacks), then detecting variation between these stacks. Reads are condensed to unique (or near-unique) stacks with ustacks. A pan-population catalog of stacks is made with cstacs, and this is used to call variants across samples. This command will create a population file, an internal data format that stacks uses to represent its state. To produce a VCF file for further analysis, we use the populations command from stacks . However, I will briefly mention what we do. This is too often done by eye, using custom R scripts. Please don’t judge us! We sometimes do reproducible science too! Within a (putative or actual) species, dendrograms or trees are not always a valid representation of the data. This is especially true in plant species, or any species with a lot of admixture or gene flow. So we nearly always use PCA to examine the relationships between samples. 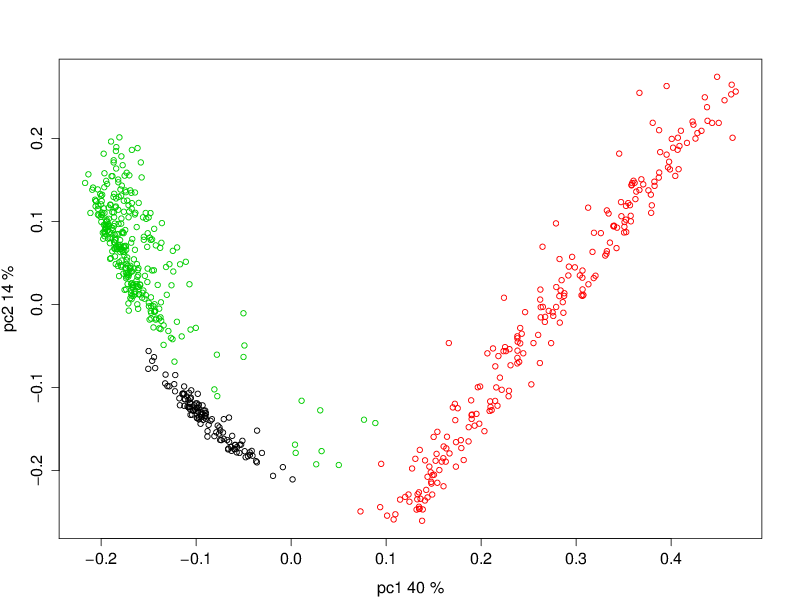 We often also plot PCA axes in 3D, using Rgl. This is a PCoA of the eucalptus samples we have been analysing. This PCoA shows the subtle isolation by distance that exists in the Eucalypus meliodora populations we have analysed. The colours represent latitudinal regions between Melbourne and Brisbane. No protocol or method produces perfect data, and GBS certainly produces it’s share of imperfections. Throughout this section, keep in mind that GBS is not designed as an absolute method able to definitively determine relatedness. Rather GBS is a cheap, reliable estimate of relatedness. For many, if not most, applications in population genetics, this is more than sufficient. One artifact we sometimes see is artifacts of the library preparation protocol. In particular, we have seen cases where there is a strong lane effect on genetic signal. The following PCA is coloured by lane. These three lanes contain mostly mother trees (green) and mostly daughters (black and red). A strong lane effect. Plot prepared by Megan Supple. 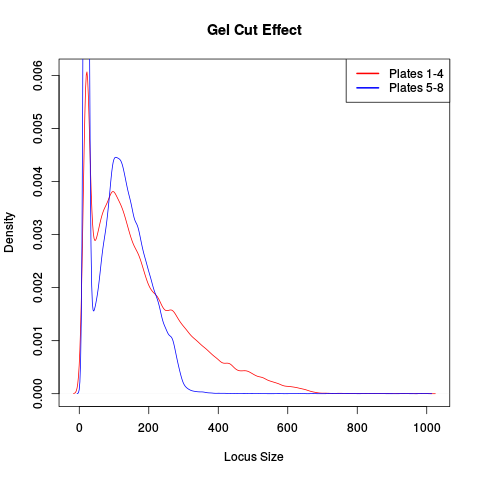 This was traced to inconsistent size selection, as is shown in the following density plot. This plot shows that two lanes differ in their size selection. Lane 5-8 was size selected more strictly than lane 1-4, as shown by the absence of loci over 300bp. Another source of these batch effects can be sequencing platform. 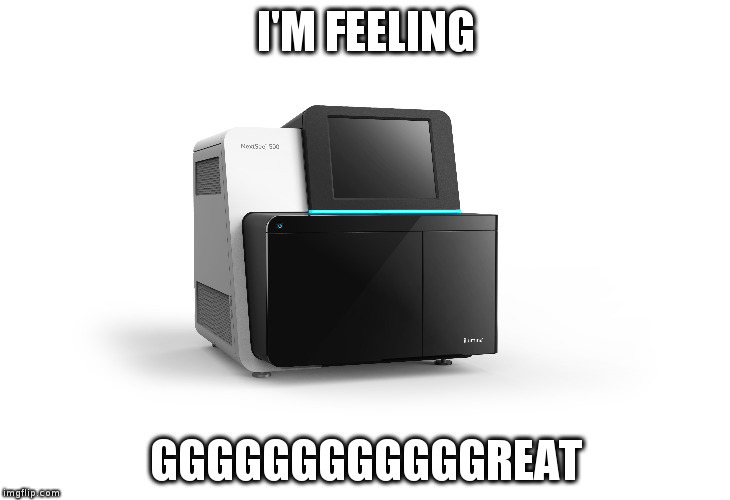 We have seen cases where replicates failed to cluster as one lane was sequenced on a HiSeq 2500 and one on a NextSeq. Who thought that adding all these Gs would be a good idea. Input DNA quality can have a significant effect on the quality of results. Partially degraded DNA will form libraries of poor quality or low complexity, and can lead to systematic effects if sample quality is confounded with biologically significant variables (which it often is). Frequently the concentration of DNA in individual libraries is too low to reliably quantitiate. This can lead to quite variable coverage between samples, that in turn can cause inaccuracies in the calculation of relatedness. The best course of action in such a situation is simply to drop samples with too few reads. The exact definition of “too few” is debatable, but we frequently use 500,000 reads as a hard cut off, and sometimes raise this to 1 million. Any other choice is probably equally valid and equally arbitrary. It is worth bearing this advice in mind as early as possible in the planning of GBS experiments. GBS is a high throughput method, and samples fail at greater frequency than other methods. If you have samples that are particularly important, please consider sequencing them in at least duplicate. This is especially true if your important samples are of lower quality (which they often are). As is the case for most de novo algorithms, there is an implicit assumption that all reads come from the same individual. However biology can sometimes get in the road of this reasonable assumption, particularly in plant species with endo- or exophytic microorgansims. We have seen cases where up to 20% of reads and a similar percentage of assembled loci come from fungal or bacterial endosymbionts of Eucalyptus. This is not limited to plant species, there are many organisms with similar microorgansimal communities. If your samples are know or suspected to contain genetic material from other species, it may be worth using taxonomic read classification tools such as Kraken  to partition reads into target and non-target species after QC, and proceed with loci assembly and variant calling only with target species reads. An alternative is to use BLAST or similar tools to taxonomically classify the assembled loci, and exclude any non-target species’ loci from the VCF file before any post-analysis.